If you make contact we can arrange an exploratory session to give you an idea of how it might feel to work with me. It’s an opportunity for you to ask any questions you may have, and for me to get a sense of what might be troubling you and assess whether the kind of therapy I offer is suitable for you. There is no obligation to continue after this initial session if it doesn’t feel right. It is most important that you find a therapist with whom you feel safe and comfortable. If we decide to work together we will consider how many sessions you might need, and agree a therapeutic contract. Sessions will normally be weekly at an agreed time, and cost £45. 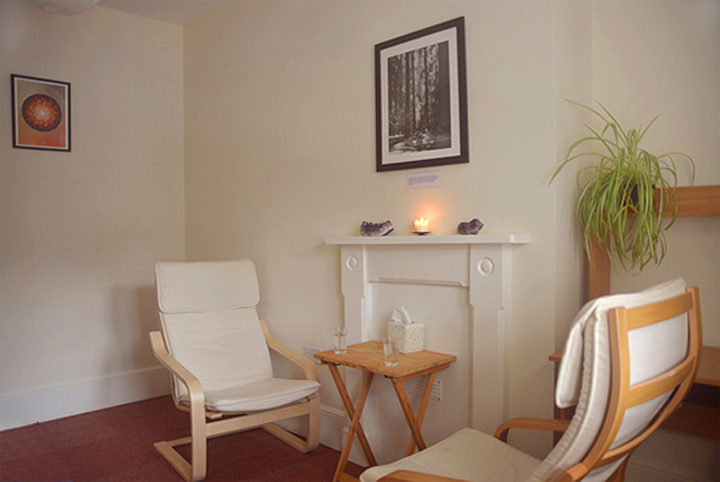 I work mainly from the Centre for Integral Health in Shrewsbury. I am fully insured, have enhanced DBS clearance and am in regular clinical supervision, where I receive support, advice and feedback on my client work from a senior colleague. This is a professional requirement to ensure that my practice is safe. It is bound by confidentiality as is therapy, and client identity is not disclosed. I am a registered member of the BACP (British Association for Counselling and Psychotherapy) and adhere to their Ethical Framework.